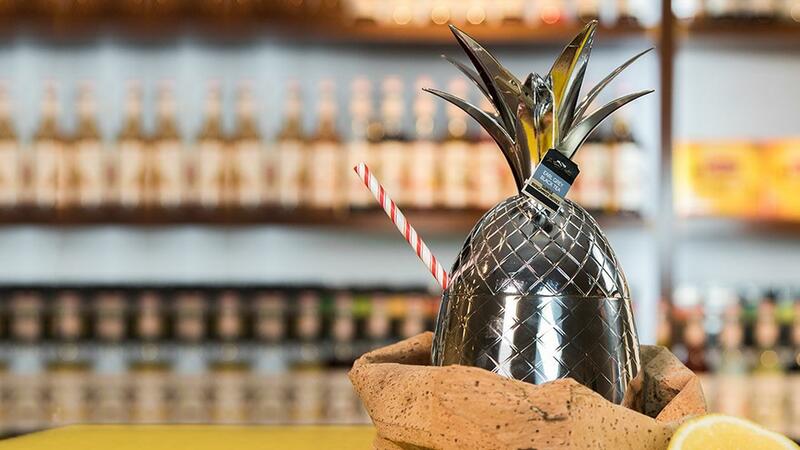 Give your typical Assam Boi a twist by using pineapple instead of lime! Combine 120ml of pre-brewed tea, Monin pineapple fruit mix, lemon slice, and assam boi in shaker. Strain and serve in glass. Garnish with Lemon and Assam Boi.